Here’s a quick guide to some of the most interesting recent developments in smart fabrics. The development of smart fabrics can be traced back to 1969, when Bob Gore discovered the development of the specific fluoropolymer ‘expanded polytetrafluoroethylene’ (ePTFE). The polymer was woven to form a garment with a specific microstructure that provided high porosity and strength. The resulting fabrics were described as semi-permeable membranes for producing garments with excellent breathability, abrasion resistance and toughness. The Gore-tex fabrics had arrived. Commercial success was underpinned by patent US 4,187,390 (by W.L. Gore & Associates Inc.) which claimed “a porous material containing the polytetrafluoroethylene polymer with a specific node and febrile microstructure to provide a matrix having a tensile strength in at least one direction above 7,300 psi”. The Gore-tex range has been steadily extended (and the technology continually developed) over the subsequent sixty years. 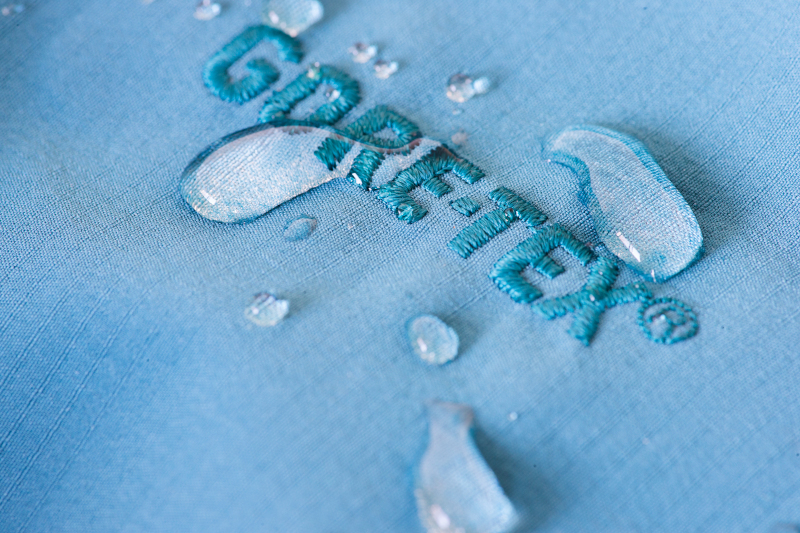 Today, it encompasses advanced Gore-tex fabrics which include membrane technology formed from specific polymer materials with further developments of adhesives, coatings and fabric and seam finishing. Its brands now include Gore workwear, Gore military fabrics and even Gore fire and safety service fabrics such as CROSSTECH. 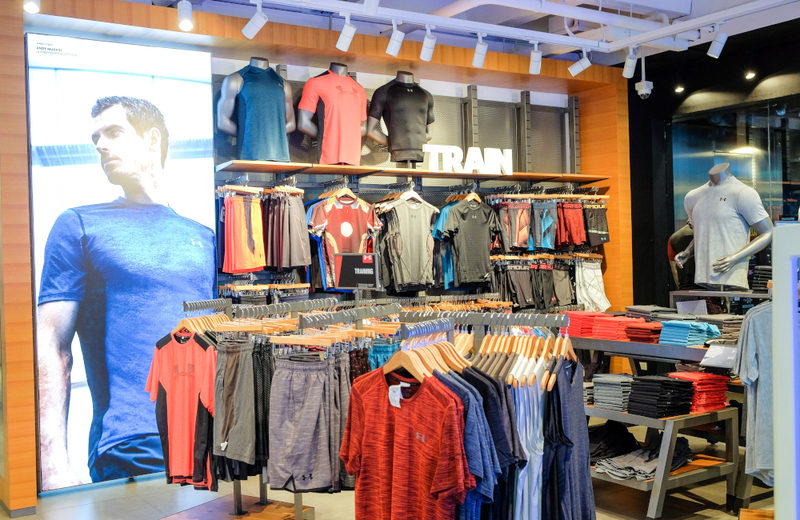 Focussing on sports, recreational and professional activity performance apparel, Nike, adidas and Under Armour have also invested heavily in R&D to create ‘smart fabric’ ranges. Brands such as Dry-FIT, Polymertech and ARMOUR are now considered premier garments and are available around the world. Nike’s ‘staywarm’, ‘staycool’, ‘highcompression’ and ‘recovery’ base layers are described as hyper-warm, insulating, versatile layering options with technologically advanced breathability, stretch, abrasion resistance and ergonomic fit, for a wide range of sporting and performance activities. Indeed, it’s Nike which has filed some of the most exciting patents for smart fabrics in recent times. US 2018/317569A1 (filed in 2017) is focussed on an upper-torso garment, including a chest-covering portion. 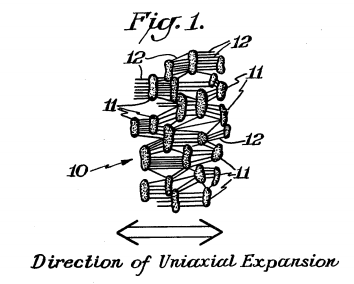 The patent application claims specifically a knit textile region having a tubular-jack hard-knit structure, formed from interlocking crossovers in which a first yarn strand transfers from a front bed to a back bed and a second yarn strand transfers from the back bed to the front bed. So what does this mean for the wearer? 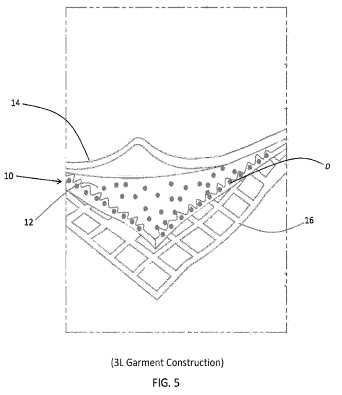 According to Nike, this knit textile provides regions that mechanically stretch or elongate to fit the wearer, as well as a compressive force against the wearer’s tissue. As might be expected, the textile is particularly suited for women’s running and gym apparel. 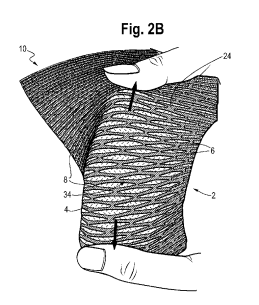 International patent application WO 2018/187056 by Nike Inc. (filed in 2018) is directed to a knitted textile for footwear having a ‘first layer’ formed from a thermoplastic yarn and a ‘second layer’ formed from a different yarn to create a knitted pattern that’s responsive to directional tensile forces (stretching and pulling), so as to distort and stretch in a desired form. The thermoplastic yarns of the first and second layers have different melting temperatures. High wear-resistance is typically required for footwear toe caps and heel regions, while other areas such as the wastes of running shoes benefit from increased flexibility. The fabric from Nike via its distortion qualities may be used as the entire footwear upper, having specifically-tailored zones that may stretch and elongate, while other regions have improved wear resistance. International patent application WO 2017/160300 by The North Face Apparel Corp. is directed to textile-based products having diatomite particles embedded in a specific construct layer. Diatomite is fine-grained sedentary silica rock. The North Face has discovered that embedding the particles in textiles provides advanced moisture management. The diatomite particles have been found also to provide a harder and more beneficial alternative to sand and other ceramics when embedded in garments or footwear, so as to provide traction in wet or icy conditions. 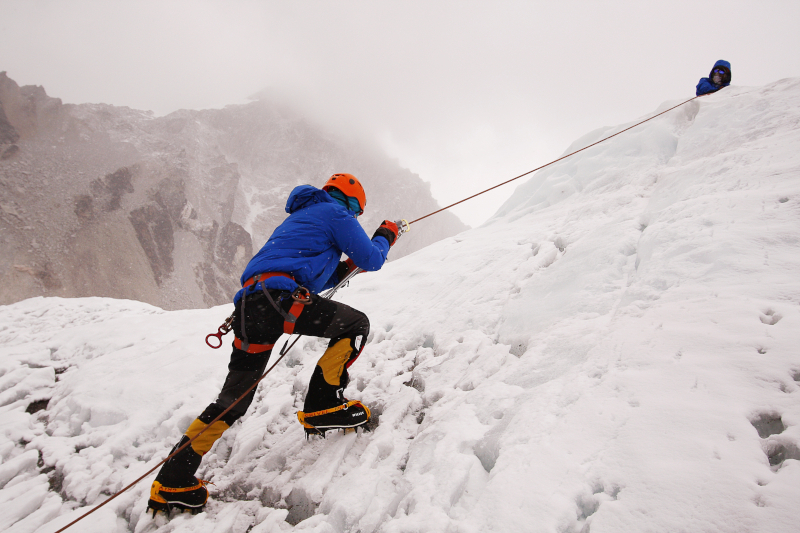 The diatomite fabrics are particularly suitable for making gloves for extreme sports like mountaineering. Very recently, The North Face revealed a new ‘revolutionary fabric’ that it claims is ‘a real game-changer’. The material, dubbed FutureLight, is pitched as the most waterproof and breathable fabric ever created. FutureLight reportedly eliminates the problem of allowing condensation to escape. Due to a reported nano-spinning of the weave, the textile incorporates nano-sized holes with high levels of porosity to allow air to move freely through the fibres while remaining waterproof. Due to its construction, The North Face claims the fabric will avoid the use of non-environmentally friendly fine-powder coatings. 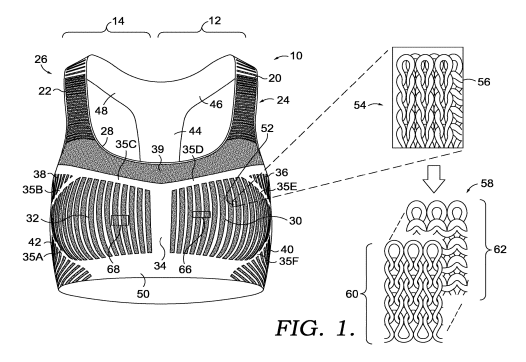 UNDER ARMOUR’s US patent application US 2018/0325216 incorporates a textile that includes an auxetic structure. Auxetic materials, when stretched, become thicker in a direction opposite/perpendicular to the applied force. This occurs due to their particularly internal structure and the way they deform under load. The material is particularly useful when incorporated in footwear or high-demand pieces of clothing to improve the ergonomic fit around the wearer as the foot or body moves and applies load to the textile. The auxetic layer may be used as a bonding region to provide a much more durable piece of footwear or clothing adapted to withstand big ranges of movement of the foot or body part. With the heightened awareness of environmental impact and the subsequent emergence of a sustainable fashion industry, the likelihood is that high technology apparel companies like Nike, Adidas, Under Armour, The North Face and Gore-Tex will only increase their R&D efforts and patent filing strategies. Patents underpin R&D by providing legal protection for the patent holder that is then positioned to commercially exploit the new technology and prevent competitors from copying new developments. This commercial monopoly position lasts 20 years from the patent application filing date. 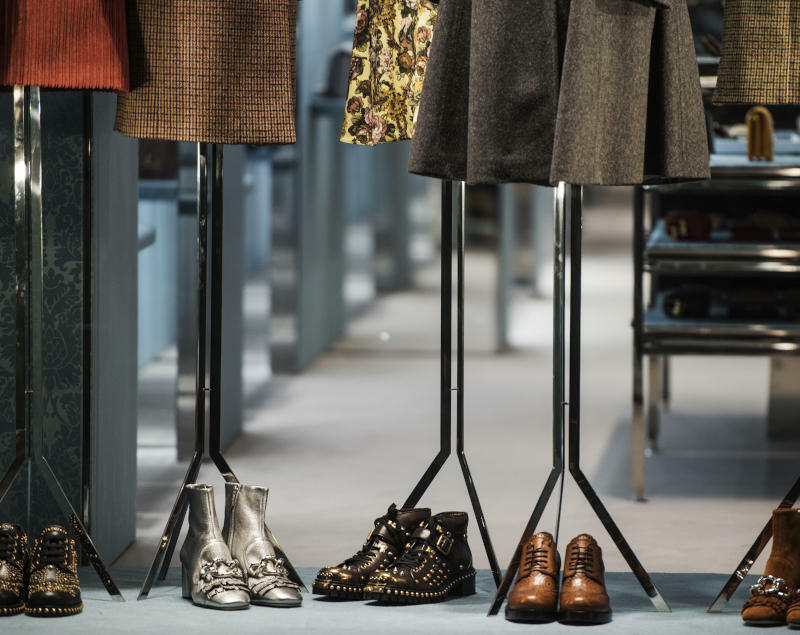 With the ever increasing consumer spend on performance apparel, there’s a real growth opportunity for innovative companies developing new yarns, fibres and fabrics — particularly if they have a sustainable or environmental aspect. The verdict — do smart fabrics justify the hype (and their prices)? The fact is that the best smart fabric manufacturers employ hundreds of people within their innovation teams all around the world. This level of R&D, which is required to be at the pinnacle of materials innovation, combined with the associated heavy patent filing strategy, could in itself justify the premium prices of such technically-advanced textiles and garments. But what about the consumer? Does this technology really make such a difference as to justify premium prices? Well, this really depends on your activities. It’s hard to imagine that you’d require top-end moisture management in a jacket worn to walk the dog. Similarly, the need for footwear or a garment that compresses and grips the body is unlikely to be of much benefit on your daily commute. To really feel the benefit of smart fabrics, you must be engaging in challenging conditions like intense gym sessions, long-distance running in the heat or cold, or mountaineering. 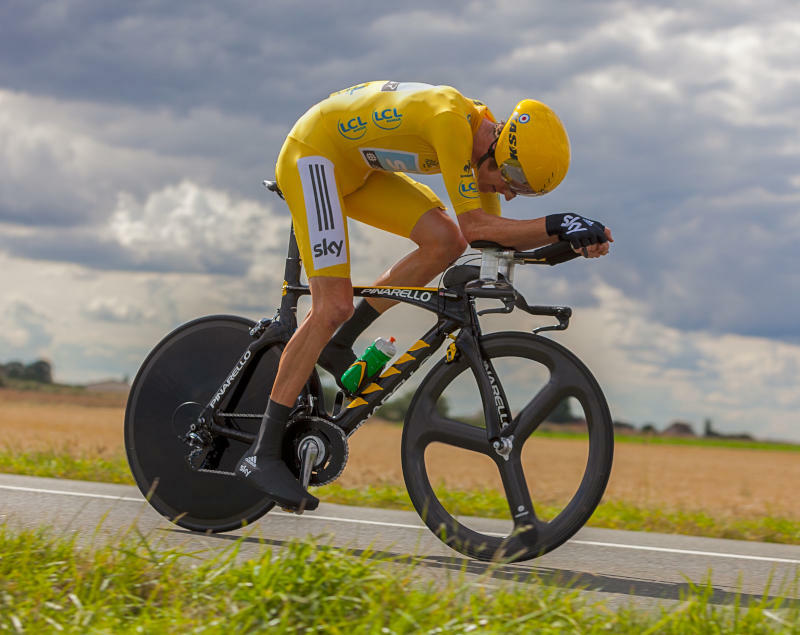 Athletes that make proper use of such materials will truly gain a physical (and also, potentially, a mental) advantage. 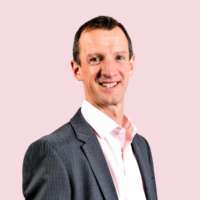 For expert advice on patent- and design-related protection within the textiles industry, feel free to get in touch with me at mmn@udl.co.uk. We look at the sustainable winners from the Walpole Luxury Awards 2018. 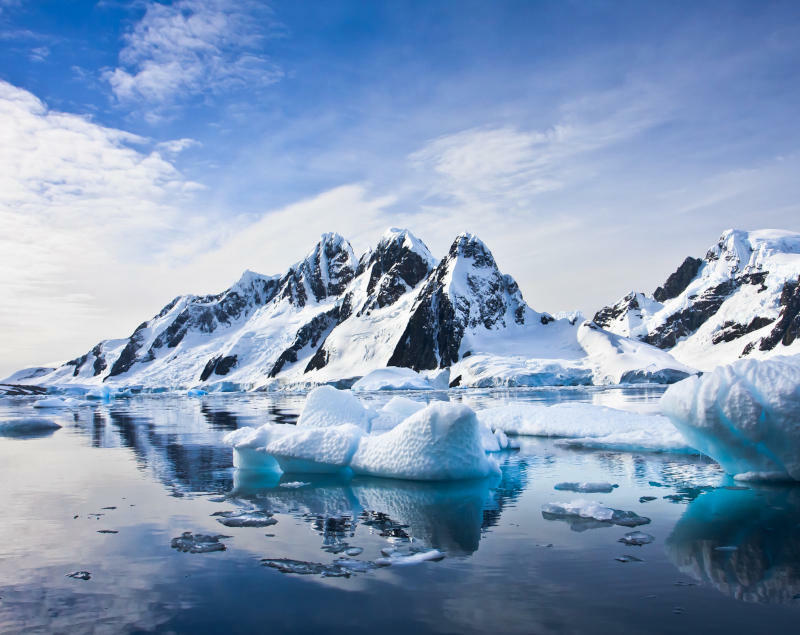 We need to reduce global warming — and refrigerants can play a key role.